IP65 waterproof 5630 LED under cabinet lighting tape areavailable in 30 or 60LED/M, which come with white PCB only, currently. 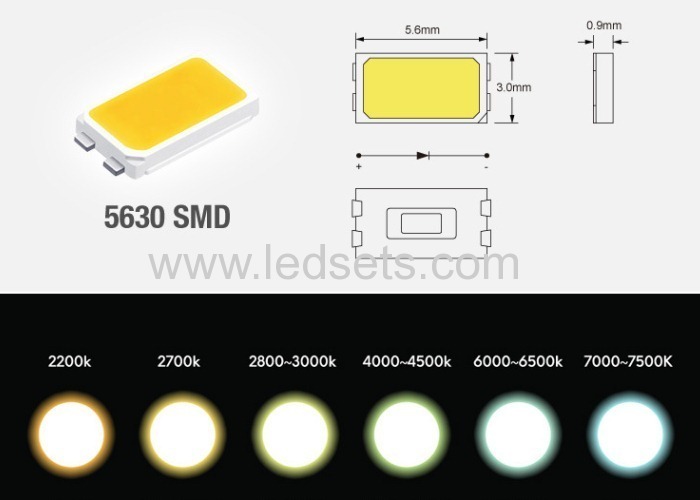 They are brighter over 5050LEDs, by 40-50%, 25-30 LM each LED, which is pretty nice for display lighting or General lighting in cabinet, especially. 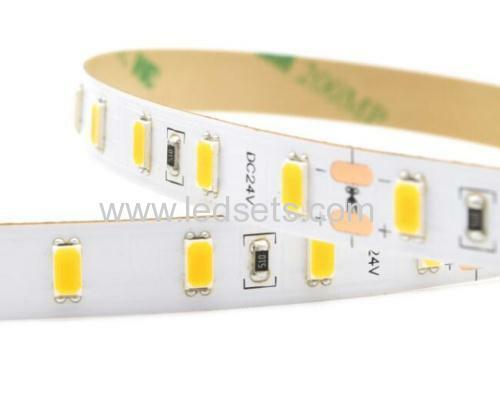 They are Dimmable with the LED dimmer below, brightness as you like,. 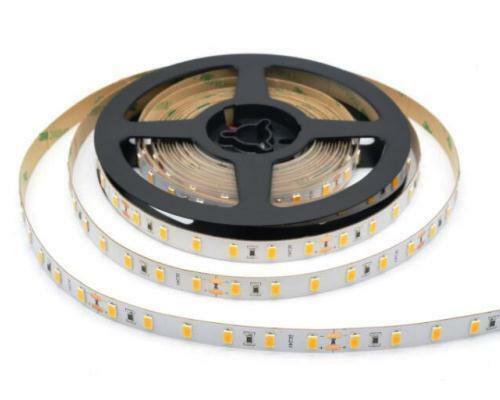 Can we cut LED under cabinet lighting tape in short pieces, and re-joint? How Can I make them dimmable or color-changing?